French Women understand the power of bringing fresh flowers into their home. 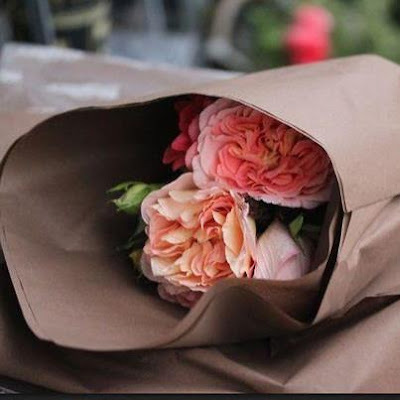 Whether they buy their blooms at the market or clip them from their very own gardens, French women know that bringing a little bit of nature inside, makes a house a home. What do you do to make your house a home? Love this tip and it's very true! Fresh flowers cost very little but they do so much to brighten up a room...and your day!